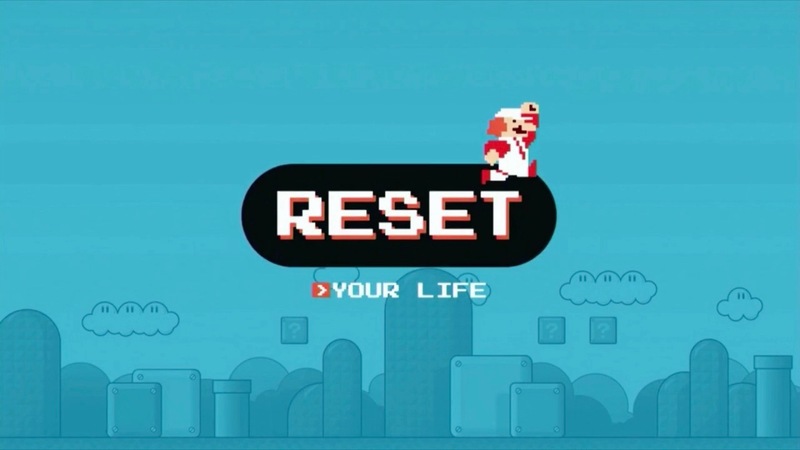 Just like in the video game world, sometimes you need a reset. Every new year is an opportunity to re-evaluate your priorities and get your life back in order. In this series, you will discover how to reset various areas of your life to become even more the person God wants you to be.